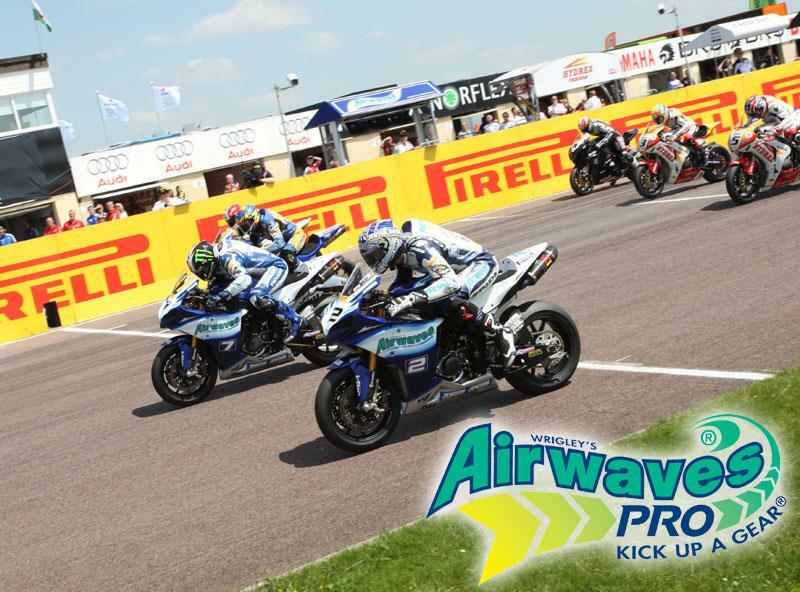 Airwaves has joined forces with MCN to give you the chance to win a pair of VIP tickets to the next round of the BSB at Mallory Park, Sunday 19 July. The prize includes paddock passes, full hospitality (including lunch and refreshments) and a chance to meet and greet Airwaves Yamaha riders and Airwaves Pro ambassadors, Leon Camier and James Ellison. All you have to do to stand a chance of winning, courtesy of Airwaves Pro, is click here and answer a simple multiple choice question on Leon Camier before 16 July 2009. Leon Camier and James Ellison are Airwaves Pro ambassadors. Visit www.airwaves-pro.tv for more information, videos, interviews and the chance to win some great prizes.